development company to present your awesome mobile app. it's now available in app stores and also in play stores. 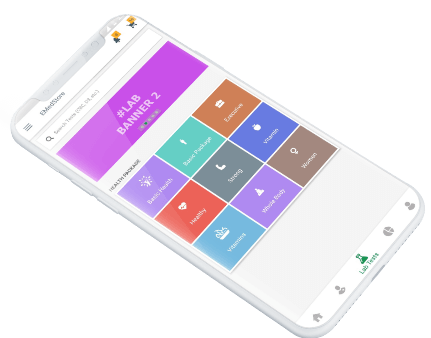 “We're specialists in online pharmacy app development and have successfully developed more than 210 apps for leading pharmacies for most innovative starts ups." We, at EMedStore, believe in innovations and therefore we do not like to stop where we are at the current moment. We have been the champions of online pharmacy app development but we don't stop there. We keep on making new products for the pharmaceutical industry to improve the quality of life for our clients as well as the entire population in general. We know that internet technologies have contributed immensely in making the lives of people easy. Moreover, with Pharmacy e-commerce website development at such a fast rate, people are opting to go online for all their needs. The reason is the ease and comfort that they get by doing their shopping online. Little by little, all the products are available in the online market. 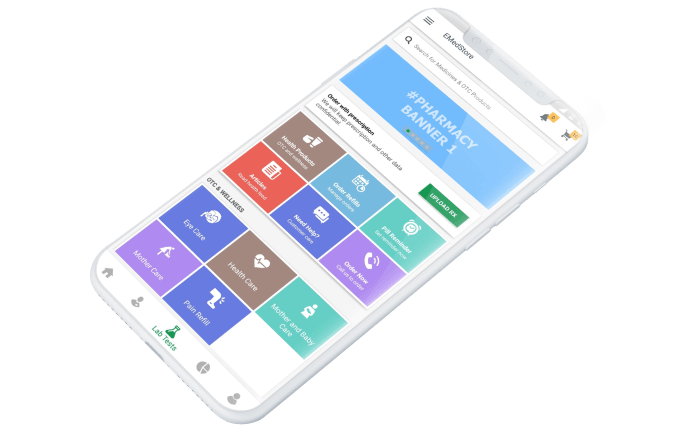 And now, with pharmacies going online, it becomes all the more imperative to bring about innovation in everything that we do for app development for pharmacy. We are proud to say that we have launched some new Online Pharma portal/software recently to bring in more and more people in the online pharmacy platform so that they can sell medicine on a mobile application or online sell medicine on the pharmacy website. Start your Online Pharmacy App Development Now! We also help you expand your services to finding a doctor which can help you network with doctors in the area. The clients can check your pharmacy details very easily on the app so you don't worry about establishing your authenticity to clients. Medicine reminder feature is one of the most appreciated features which send a notification or a reminder to the customers to inform them that it is time to order their medicine. This feature helps in making sure that you don't end up losing a valued client. We make sure that the payments that are made are extremely secure. There are also integrated wallets like PayUMoney and Paytm. The clients will also have an option to pay through net banking or credit/debit cards. The App will give your clients to call you anytime just by pressing the call button. Easy sharing of the app helps the clients to share and spread the word about your e-pharmacy to other prospective clients. Along with online pharmacy app development, we also offer a range of services to our clients. There are many new products and services that you can avail without paying high costs. We are building an Enterprise Resource Planning (ERP) so that you can make good use of your collected data by bringing your business online. You can learn more about our ERPs by giving us a call and talking to one of our experts. We assure you that you will be pleasantly surprised. Moreover, we also offer you services to make your brand more visible in the market. We have experts who would guide you in online marketing especially in the pharmacy industry. These experts are experienced in the pharmacy industry for a long time, and therefore they can offer you the best services and guidance. You can ask them about some of the strategies about pharma marketing and ERPs and only opt for these services when you are satisfied completely. There are also some new products that we have launched to make Emed Store more tailored to everyone in the Pharma industry. Let us learn about them here! Moreover, we also offer special online medicine Apps for B2B models who do not want to focus on the daily consumer needs. 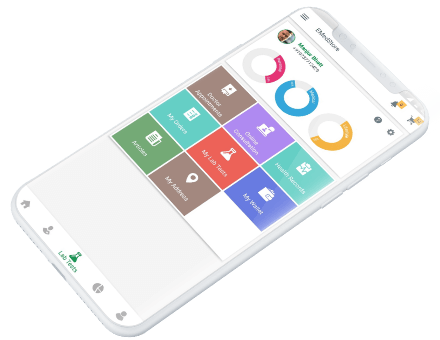 Additionally, our innovative team has also developed healthcare Apps that can allow you to book appointments with doctors or even set reminders to fill the medicine stocks. In short, we have brought about innovation in all aspects of our healthcare App development. Hence, it would be worth checking out our range of new products. So, what are you waiting for? Call us now and get a demo absolutely FREE! 1. WHAT IS EMEDSTORE APP? 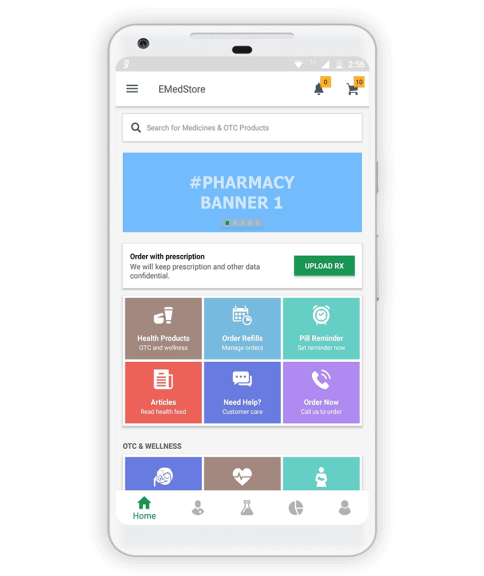 EMedStore is India's first and most popular mobile app for pharmacy (medical store) to make online pharmacy within 24hrs. If you have a small pharmacy, EMedStore can help you create an online pharmacy app quickly and inexpensively. 2. WHY SHOULD I NEED EMEDSTORE APP? EMedStore app can increase revenue, customer satisfaction, operational efficiency, customer engagement, visit frequency to your location, and can have many other benefits. The opportunities created by the app for small pharmacies are valuable and extraordinarily cost-effective. In addition, mobile technology is growing very quickly and is already overtaking desktop computing in many places. If you want to connect with your customers, mobile is fast becoming the most popular channel available. 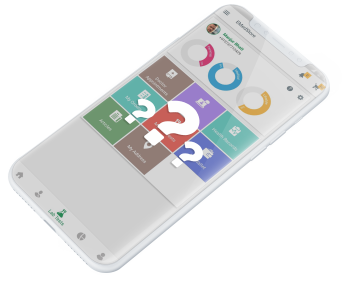 3. WHO CAN USE EMEDSTORE APP? The wholesale distribution industry or pharma supply chain has annual sales of approx $7 trillion and US wholesale distribution industry includes approx 33,0000 companies. Who can help pharmacists to start online pharmacy at a low price? What to know before starting an online pharmacy? 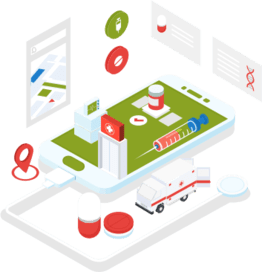 To take medicine order online pharmacist have to find best pharma app development company, who can create the best mobile app + website and Admin panel.